On 22nd July 2015 Vanessa Daws swam solo from the huts at Low Rock in Malahide to Lambay Island, the distance of 8K as the crow flies. This was the 2nd swim in a series of ongoing artworks, the “Lambay Swims” based around Lambay Island in Dublin Bay. 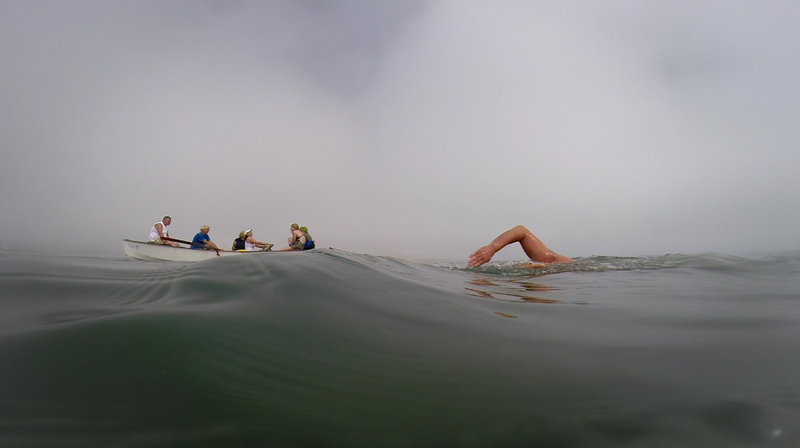 Vanessa is a visual artist and avid open water swimmer and is currently on the UCD Art in Science Residency where she hopes to investigate the aquatic environment and our terrestrial relationship with this fluid world. Through chance meetings, the search for swimmers and the ultimate swim spot, stories appear that lead her projects. Encounter, invitation, journey, conversation, film, sound, drawing and publications are all elements that build up her art practice, a process she describes as “Psychoswimography”. 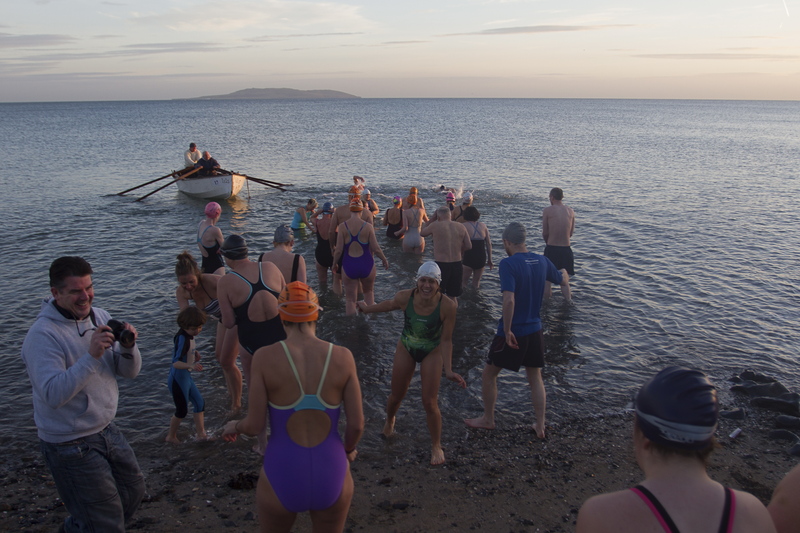 For the ‘Women and the Sea’ symposium Vanessa will talk about the “Lambay Swims” and her relationship with the Dublin sea swimming community and how the two are intertwined in her art practice and research. 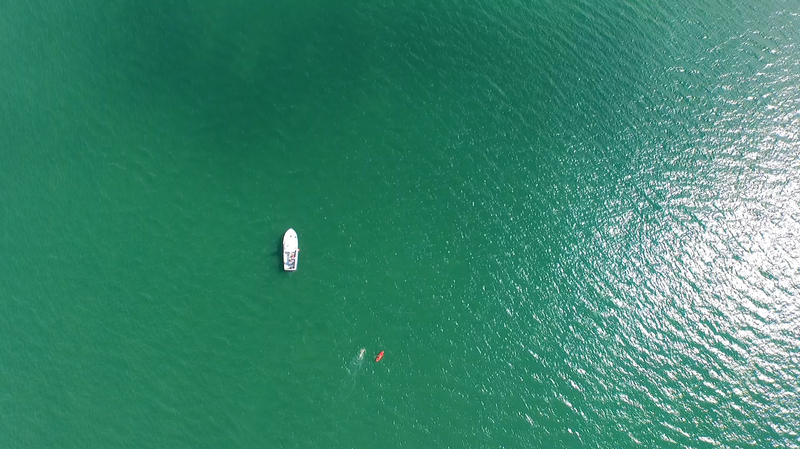 “I have always swum, not competitively, or for particularly long distances; but when passing a body of water, be it pond, fountain, lake, river or sea, it’s hard for me not to resist the urge to take a swim.